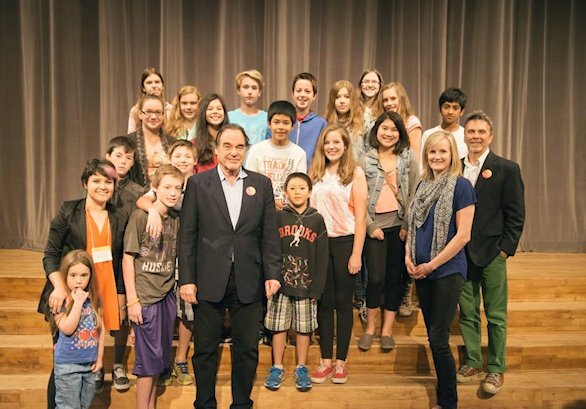 Three time Academy Award-winning filmmaker Oliver Stone will present “Bush and Obama: Age of Terror” from his latest documentary series “Untold History of the United States” to students of the Port Moody community. After the screening, Mr. Stone will participate in a discussion session during which the audience will have the opportunity to interact intimately with one of the most celebrated filmmakers of our time. 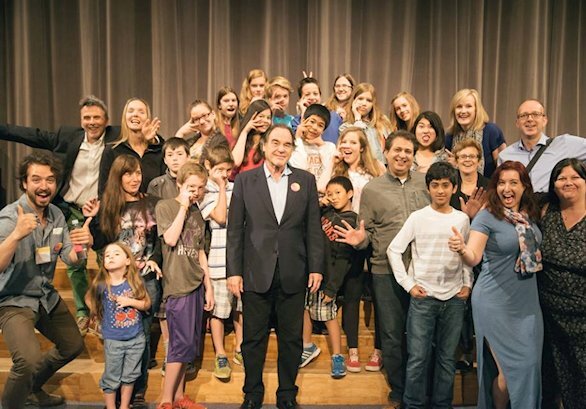 Don’t miss the once-in-a-lifetime opportunity to engage with Oliver Stone, understand his motivations and be inspired by his commitment to socially-conscious art! Open to students in Grade 6 and up and their parents from all schools in Coquitlam. Moderated discussion and open question period with Oliver Stone.